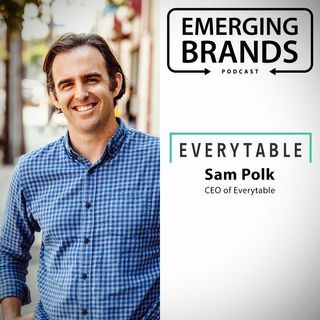 Everytable is first and foremost a business just like Tender Greens or McDonalds. But Polk’s mission is a little loftier. Seeing that access to healthy food is scarce in ... See More underprivileged neighborhoods, Everytable strives to provide healthy options to underserved neighborhoods at truly affordable prices. Clean, vegetable-forward, culinarily-driven meals are sold at lower price points than their larger, less-healthy competitors.